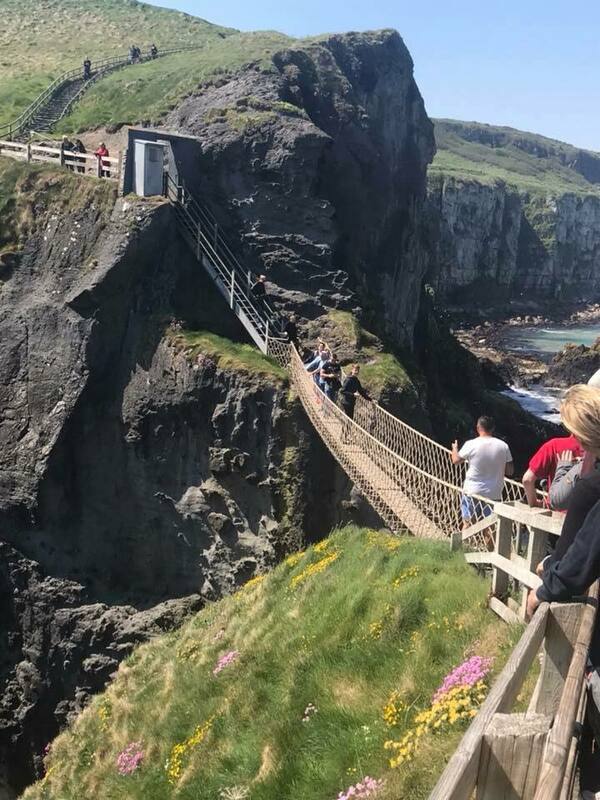 Visit the majestic Cliffs of Moher, travel along the wonderful Wild Atlantic Way, visit The Aran Islands, enjoy the best of Atlantic seafood, and West of Ireland traditional fare. 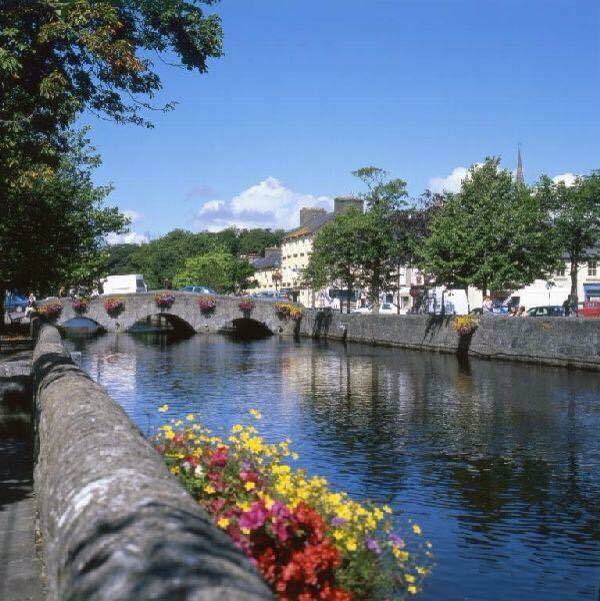 See the dramatic Burren landscape, travel through rough rural Ireland and so many lovely little towns and villages. Visit Kylemore Abbey, the City of Derry, The Giants Causeway, The Titanic Centre, with lots of exciting activities in between. Go paddle boarding or learn some traditional Irish cooking. Staying in Spanish Point, Galway, Sligo, Derry and Belfast.